Cobalamin is derived only from animal foodstuffs. After absorption it is transported in the blood as the protein transcobalamin. There are two activated coenzymes derived from cobalamin; Adenosylcobalamin and Methylcobalamin. Methylcobalamin (delete which) is used as a methyl carrier to recycle homocysteine back to methionine by the methionine synthetase pathway. 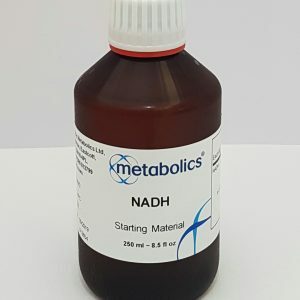 Methylcobalamin obtains its methyl group from methyl tetrahydrofolate. The stomach also produces Intrinsic Factor (IF), a protein that is needed later in the pathway. In the intestine, intrinsic factor (from the stomach) attaches itself to the B12 and transports it to the last section of small intestine, the ileum. The cells lining the ileum contain receptors that grab onto the B12-Intrinsic factor complex and drag it into the blood stream. 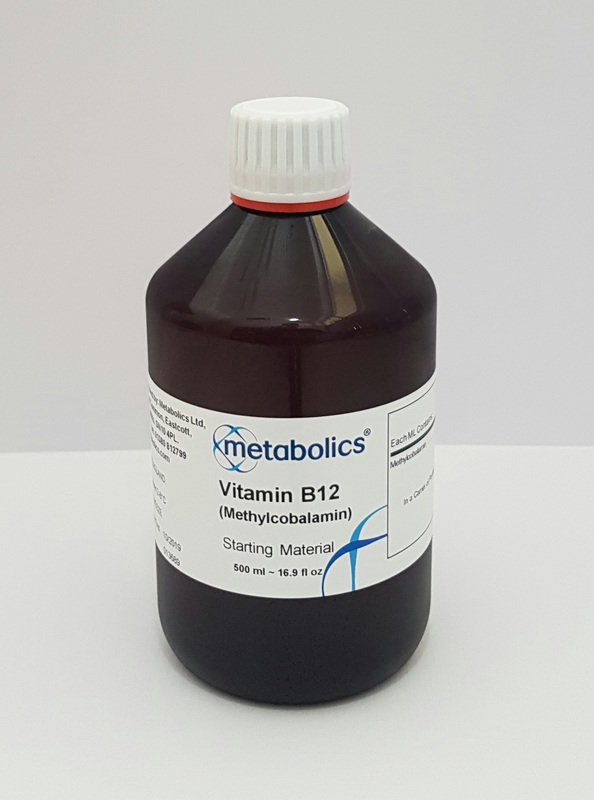 Methylcobalamin is the most natural form of B12 and needs no converting. It is already in its “ready to use” form. Methylcobalamin is the active coenzyme form necessary for any biological activity. It also is the least stable with the shortest shelf life, converting back to hydroxocobalamin if not stored correctly. 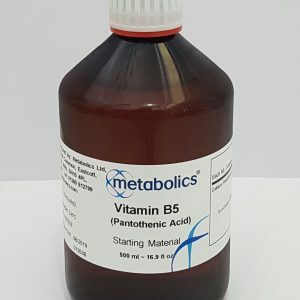 Methylcobalamin is sometimes referred to as “active B12” as it is in a form ready to be used by the cells. It contributes to the reduction of tiredness and fatigue. It contributes to normal energy yielding metabolism. It contributes to normal functioning of the nervous system. It contributes to normal red blood cell formation. It has a role in the process of cell division. It contributes to normal homocysteine metabolism. It contributes to normal psychological function. It contributes to normal functioning of the immune system. Mental changes include irritability, apathy, sleepiness, paranoia, personality changes, depression, memory loss, dementia, hallucinations, violent behaviour and, in children, developmental delay and/or autistic behaviour. Vascular changes include, transient ischaemic attacks (TIAs or mini strokes),&nbsp;CVA or stroke, coronary artery disease, heart attack, congestive heart failure, palpitations, low blood pressure when standing causing fainting, deep vein thrombosis (blood clot in the arm or leg) and pulmonary embolism. Have eating disorders such as anorexia or bulimia. Take antacids or diabetes related drugs that may interfere with B12 absorption. Have a family history of pernicious anaemia. Have Crohns disease, irritable bowel or any disease causing malabsorption of nutrients. Have an autoimmune disease, type 1 diabetes, SLE, Addisons disease. Women with a history of infertility or multiple miscarriages. Infants born to women or breast fed by women who are already deficient or at risk of B12 deficiency. All forms of B12 are stable when protected from light. Light exposure cleaves the cyanide with the production of hydroxycobalamin. The B12s have an optimal stability at a PH4.00-4.5, even at higher temperatures. In the presence of acid or alkaline mediator the presence of reducing agents such as ascorbic acid the vitamin is destroyed to a greater extent. It is therefore advisable that B12 is not taken with fruit juice.